wuxue, formerly guangji county, is a county-level city on the north shore of the yangtze river in eastern hubei province,people's republic of china. wuxue falls under the administration of huanggang municipality. 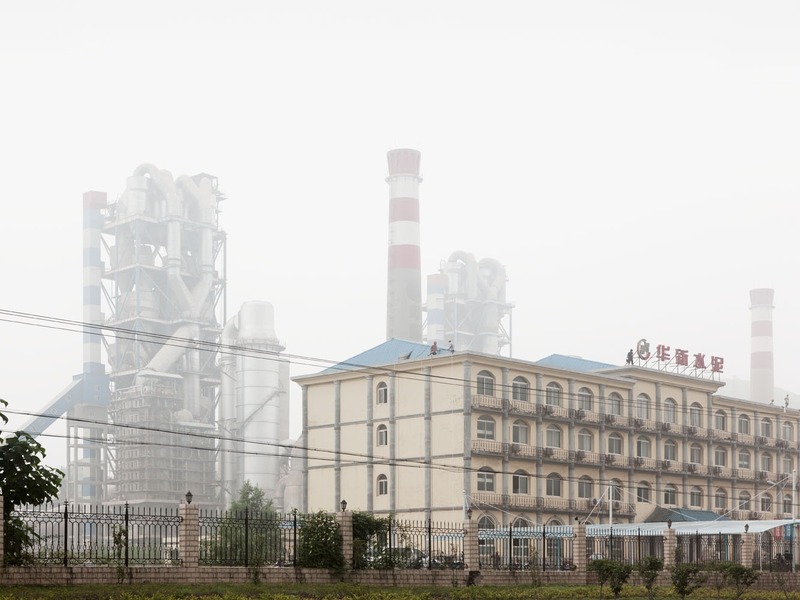 this is the huacin cement plant in wuxue.